A recent Deconomy Conference that took place in Seoul, South Korea, revealed a few important things about the future of cryptocurrency regulation in the country. 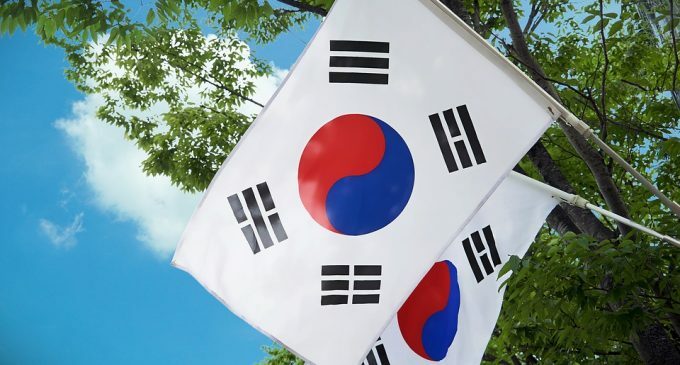 Although some of the biggest exchanges in the world are from South Korea, the government had not been very keen on the idea of digital money, and since then it had a very defensive approach. Also, a ban on ICO, similar to the set taken by China, had been installed back in September 2017 by the Financial Services Commission (FSC) as fears related to fraud and the need to protect investors had been mentioned. The government has strongly regulated cryptocurrencies and after a year, I think the public is now well protected against their dangers and I think it’s time to review the regulatory policy. Byung is an advocate of growth and innovation based on the blockchain technology and thinks that after two tumultuous years, cryptocurrency investors are now fully aware of the dangers surrounding digital assets, meaning a loose regulation might be more appropriate. Yet, there are some people reluctant on the idea of weakening the regulatory environment for cryptocurrencies, like Jung Byung-kook, which mentioned caution from the government is necessary, due to “fears of the negative impact the policy change might have”. The good news, though, is that high-ranking officials are beginning to support the idea of a change in cryptocurrency regulation, favoring the companies from the industry. Blockchain is a technology that can be run without cryptocurrencies, but there is no crypto without blockchain… Public blockchains rely heavily on cryptography. Therefore, cryptocurrencies are absolutely necessary. The Ethereum co-founder had also blamed the current regulatory environment as being restrictive and inhibiting innovation. The development comes in a period when cryptocurrencies are picking up again. Although no significant news had been supporting the bullish move, it seems like the market participants are beginning to price in that eventually there will be a regulatory environment for digital assets, one that will be supportive for long-term growth. Recently we’ve seen how Pakistan introduced a licensing procedure for blockchain-related companies, a move which should take place in all the countries which want to become a hub for new startups.